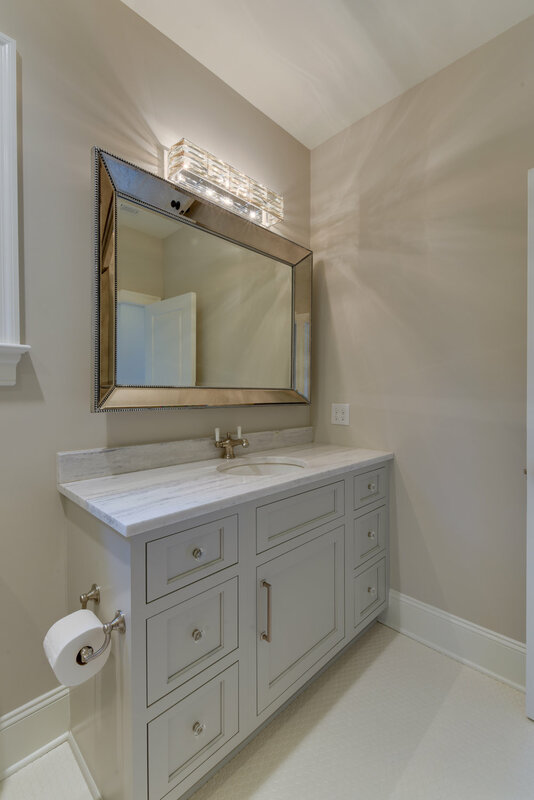 Black Sheep Cabinet & Design offers custom cabinetry and kitchen design throughout Charlotte, North Carolina. Our interior designers and master craftsmen are experts at creating stylish, yet functional designs. Whether you are building a new home or renovating an existing one, we will bring your vision of a custom kitchen to life. With more than 30 years of combined experience, the designers at Black Sheep Cabinet & Design specialize in creating grand kitchens for a discerning clientele. We elevate your home life by incorporate interesting materials, textures, and modern appliances. With our signature selection of vendors, we offer you unique lighting, hardware and accessories that will delight. From classic or contemporary to traditional or refined, the combinations are endless. We work closely with our clients from concept to completion to ensure your new kitchen will match your lifestyle. Black Sheep Cabinet & Design employs quality craftsmen. Their years of experience in cabinet making will be sure to impress. Each of your new cabinets will be custom milled to blend with the existing architecture of your home. Using traditional woodworking skills, combined with modern equipment, our artisans will deliver a finished product that will last a lifetime. Contact Black Sheep Cabinet & Design to begin designing your custom dream kitchen today. Thank you for contacting Black Sheep Cabinet & Design we respond to your inquiry shortly.